A summary of accounting and audit news, white papers, case studies, webinars, and special offers. A One-of-a-Kind, Patented Audit Solution; Yours for The Taking. Tax season is almost over but audit work needs are ongoing. Here’s more good #QualityAudit information designed to help you stay #AuditorProud. Because hearing about game changing audit technology is one thing and experiencing it is another. Leveraging custom modules to standardize and automate your analytic tests. The value the test library brings to the audit, including help with interpreting results. How the visualization/dashboard enhances your audit client services. 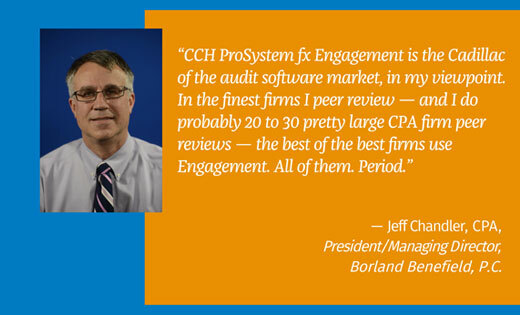 Instead of just hearing about changing audit technology, experience it for yourself. See firsthand how Wolters Kluwer’s intuitive and powerful audit software can help your firm succeed. Help your clients evaluate the effectiveness of their cybersecurity risk management program. Our Knowledge-Based Nontraditional Engagements Title now incorporates the AICPA guidelines regarding this program. Keep reading to learn what’s available and how to access it. Muhammad Hussain, Senior Audit Manager at EOS Accountants LLP, says this about TeamMate Analytics®: “What use to take as much as 180 hours in years past now takes a little as one hour. That is an amazing amount of time saved.” Watch what this data analysis tool can do for you. 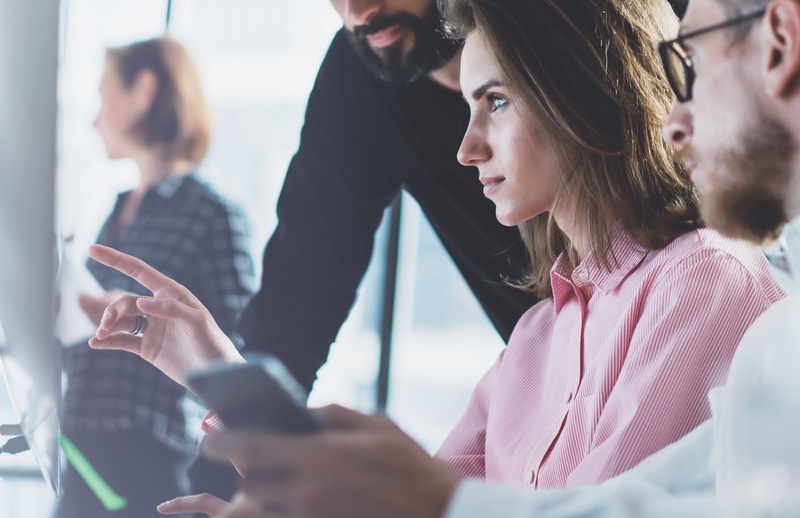 The Value of a "Cadillac"
Read Borland Benefield’s case study to learn more about collaborating better as a team, and how easy it can be to locate client information and relevant workpapers ... it will be the best 5 minutes you've engaged with today.